It's going to be one fine day when the national tour of Beautiful: The Carole King Musical premieres in Providence on September 15 and begins to make its way across the country. 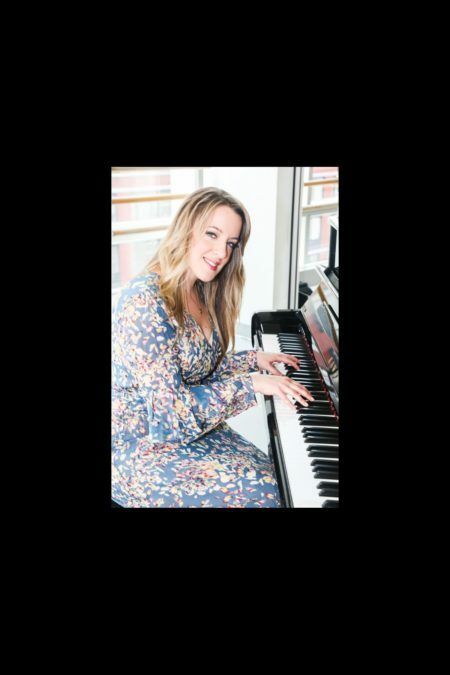 Abby Mueller stars as the titular singer/songwriter, which is some kind of wonderful treat since her sister, Jessie, won the 2014 Tony Award for Best Actress in a Musical for originating the role in the Broadway production. Abby told Broadway.com that her sister's been "very supportive of the whole thing," and even offered some sage advice. "She told me the great thing is that it's not about you. It's about Carole, which I think is key for anyone who's playing this part. She encouraged me to bring the truth to it and that's what's going to make it relatable to people." Of course, Jessie is currently starring in the Broadway-bound musical Waitress at the American Repertory Theater in Cambridge, Massachusetts, and Abby is excited to see the new tuner. "We started rehearsals right when they started previews, so I haven't seen it yet, but I'm trying to see if there's a way we can finagle it next week," she said. "We're going to be in tech near there, so I don't know if it'll work out. Otherwise, I'll have to wait another year for Broadway." Abby performed with Carole King and Broadway's Beautiful star Chilina Kennedy on The Today Show last week and happily freaked out. "It was an out-of-body experience. It was so cool and she's so lovely and kind," she said. "It was an honor. My head was exploding. I was pinching myself the whole time. She's a legend."